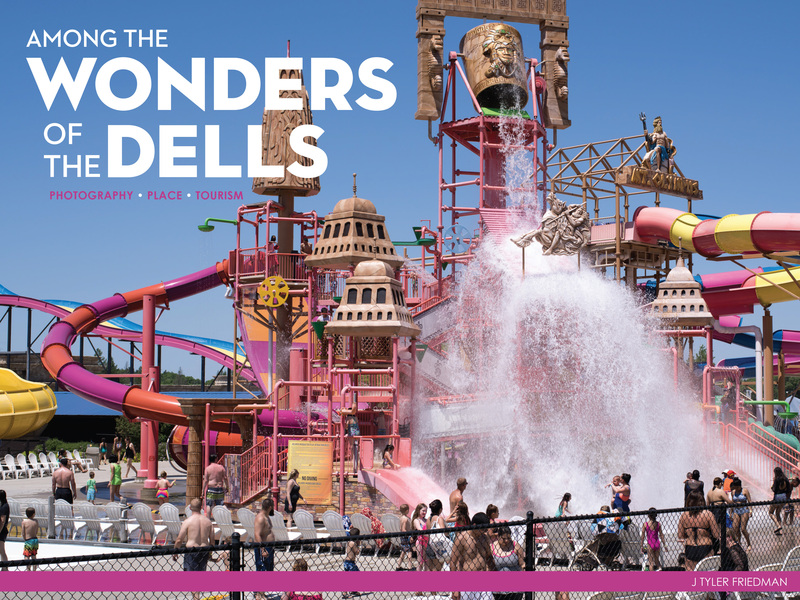 More than four million visitors travel each year to the Wisconsin Dells, making it the most economically significant tourist destination in the state. After the first non-Native settlers arrived in the late 1830s, photographers began capturing images of the region. H. H. Bennett marketed his iconic images, some of which exploited the image and history of the Ho-Chunk tribe living in the region, to travel agents who sold them across the United States, encouraging early tourism in the area focused on the untamed nature of the frontier. 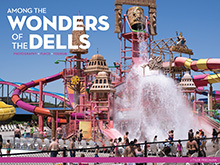 In the next century, this continued desire for adventure was built into exotic hotel names, water parks, and amusement rides. This volume provides the first comprehensive photographic history of the Dells, contextualized in essays by celebrated Wisconsin historians. Spanning the earliest extant photos of the area to the works of contemporary photographers, these representations depict the stunning natural landforms, document the development of the area, and explore public perception of the place. Many new and never-before-seen photographs present the interplay of art and tourism that has made the Dells what they are today—sure to delight history enthusiasts and seasonal vacationers alike. J Tyler Friedman is Associate Curator of Contemporary Art at the Museum of Wisconsin Art. He specializes in the philosophy of art and has contributed essays to numerous publications, including previous exhibition catalogs from MOWA.